Hello everybody! 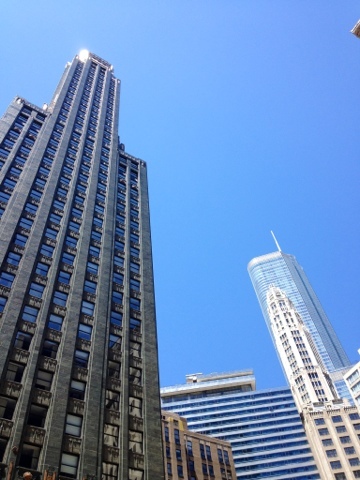 It's been a beautiful couple of days here in Chicago, and I just couldn't resist sharing a few pictures with you. 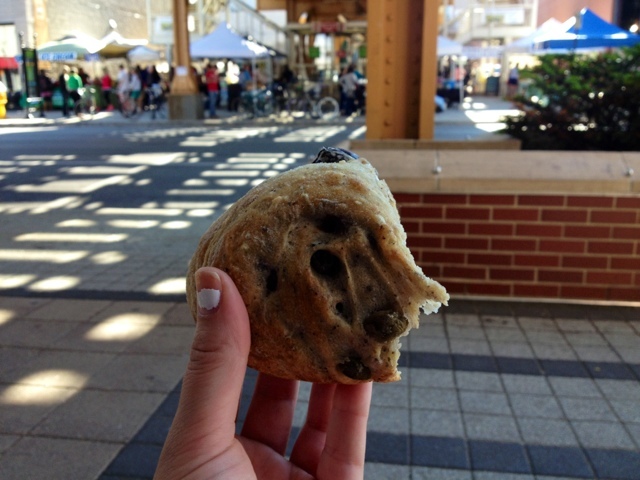 The olive boulé is in the second picture is from the new weekly farmers' market being held at the auxiliary exit of the Southport el stop on Thursdays from 4pm-8pm throughout the summer. I picked up some really scrumptious things, and I think it's worth checking out. It's definitely on the smaller side, but there's a good variety, with everything from fresh vegetables to artisan cream puffs (yum!). I think my favorite stall was the one selling tofu made from locally grown soybeans. They had a delicious Fried Tofu Spicy Stir Fry that I will admit has already been consumed in it's entirety (with a little help from my friends). I'm planning on taking a more leisurely look next Thursday, so expect a full report on the offerings. I hope you all have a wonderful weekend, and that the weather lets you enjoy it immensely! 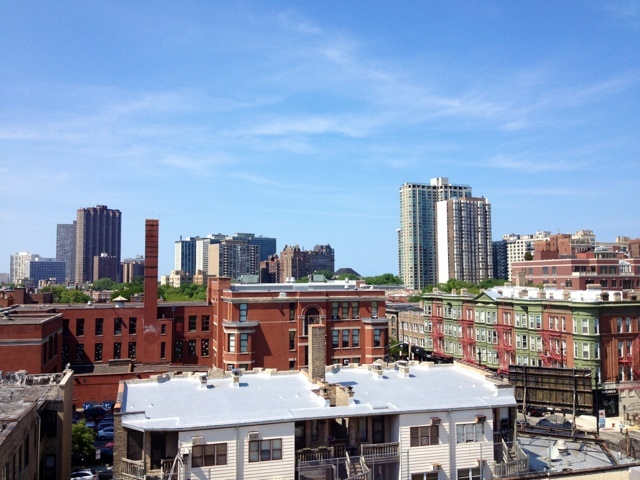 Stranded in Chicago's Top Travel Tips! Beachy Waves with Bumble and bumble.